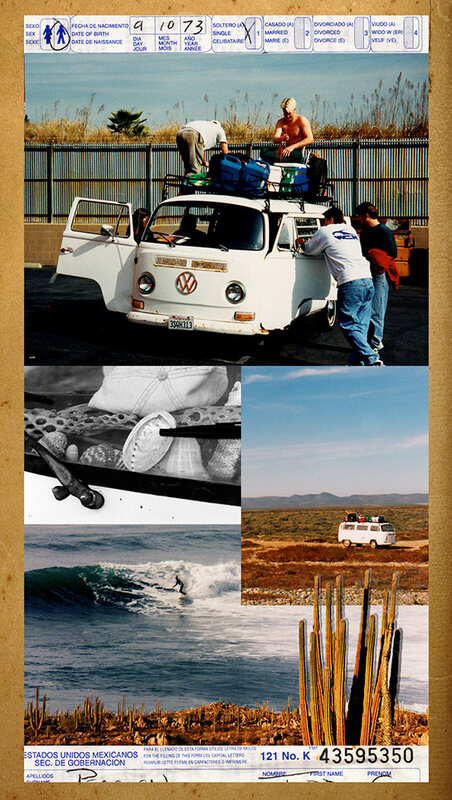 WCM founder Lorenzo Pearson fell in love with VW’s at an early age. As seen here in the back of his folks 1958 VW Bug Convertible. 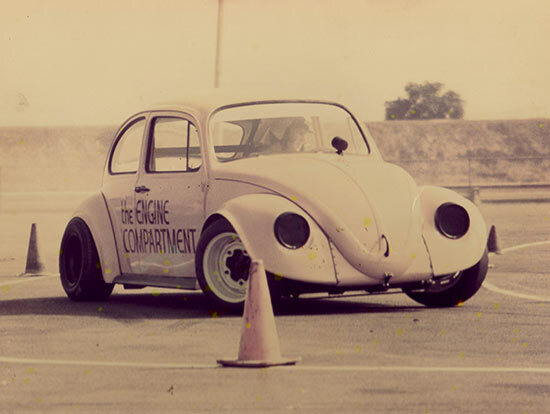 Bug-In #12 - Lorenzo pulling 1st place in one of the first ever “Cal-Look” bugs. Open for business? 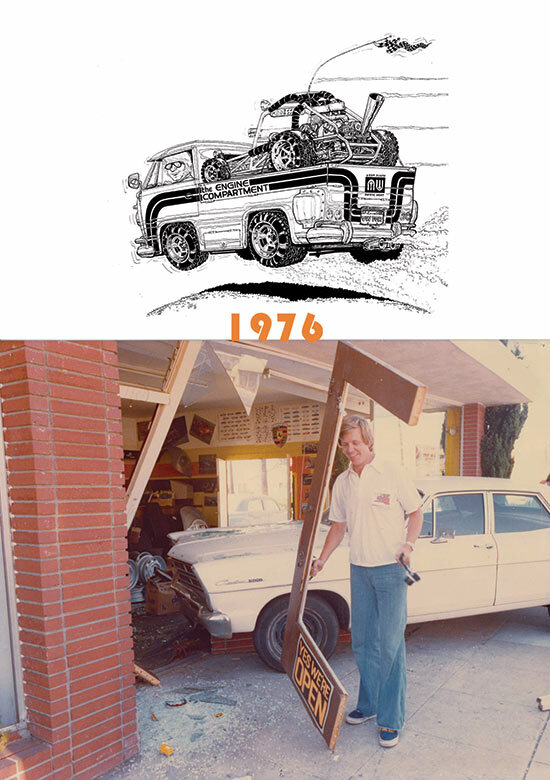 Lorenzo dealing with the clean up of The Engine Compartment (1970-78), a retail parts store specializing in VW and Porsche parts he owned and operated prior to forming West Coast Metric. 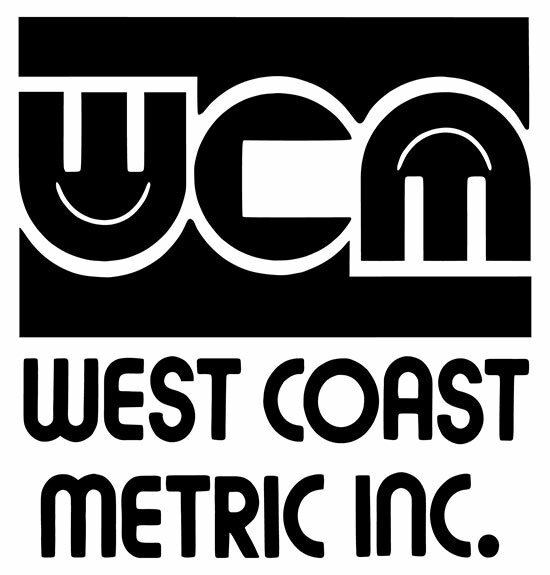 The birth of West Coast Metric Inc. and the original logo. From the home garage to a 1000 sq. ft. warehouse. 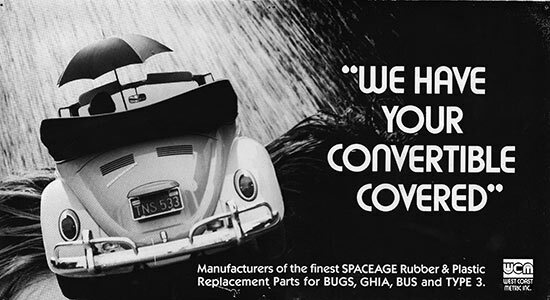 This is one of the very first ads. 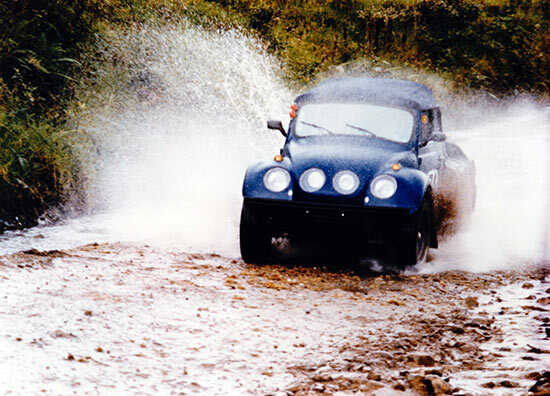 “Hey why don’t we fill up a VW Bug full of water to test our window rubber?” Before photoshop one had to actually stage an event like this. 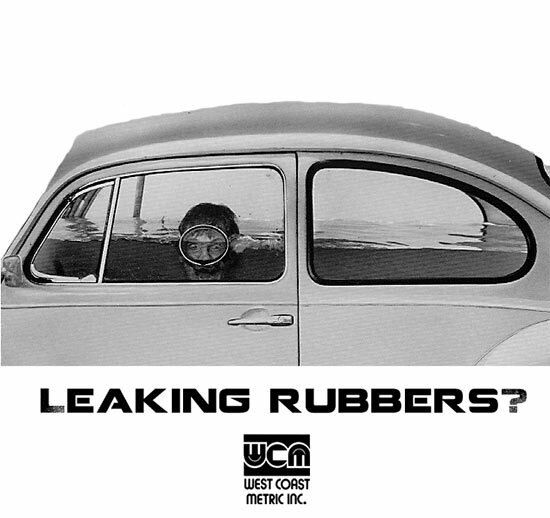 This then led to the legendary and very popular “Leaking Rubbers?” print ad. A new start! First retail day for West Coast Metric. Seen in the background is our 1957 Bus Single Cab Pickup which we still take to shows occasionally. The first catalog was hand typed and consisted of a few pages photo copied. 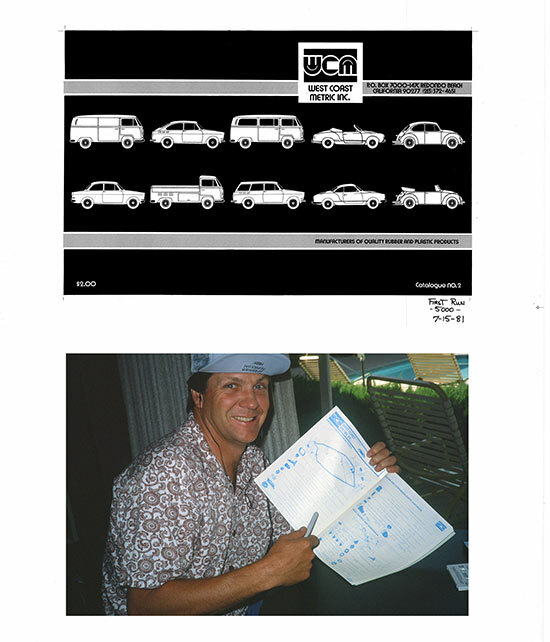 WCM Catalog #2 was a huge improvement with several hundred parts and dozens of hand drawn high quality line art which soon became the “bible” of the industry. 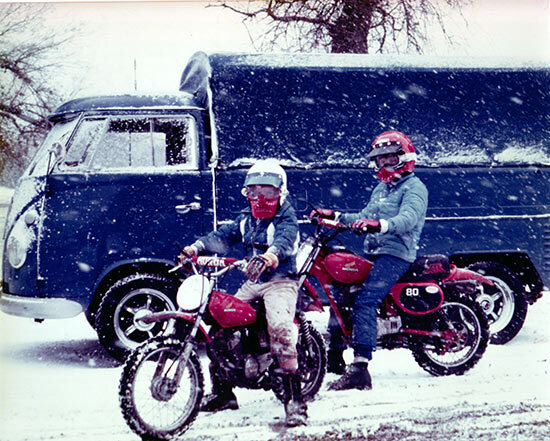 WCM’s trusty 1957 Pickup pulling it in the snow around Christmas time with Scott & Todd Pearson. It’s a family affair. Lorenzo, Christine, Scott and Todd Pearson working together bright and early on show day. 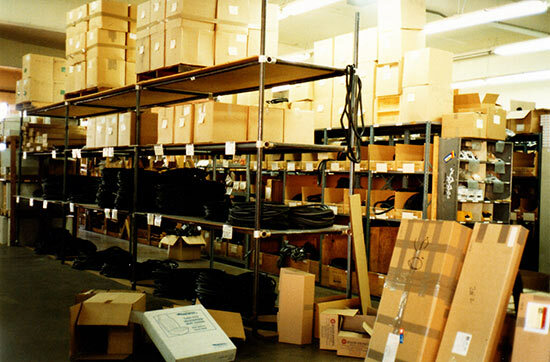 Moved into our first large scale warehouse to meet the growing demand for our quality WCM parts. 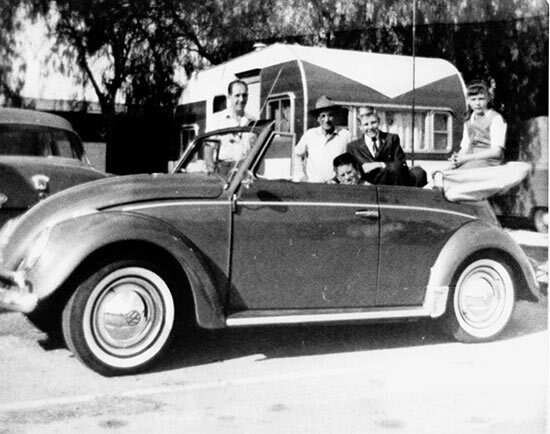 At the VW Classic WCM does the ultimate “Hang Tuff” product test. 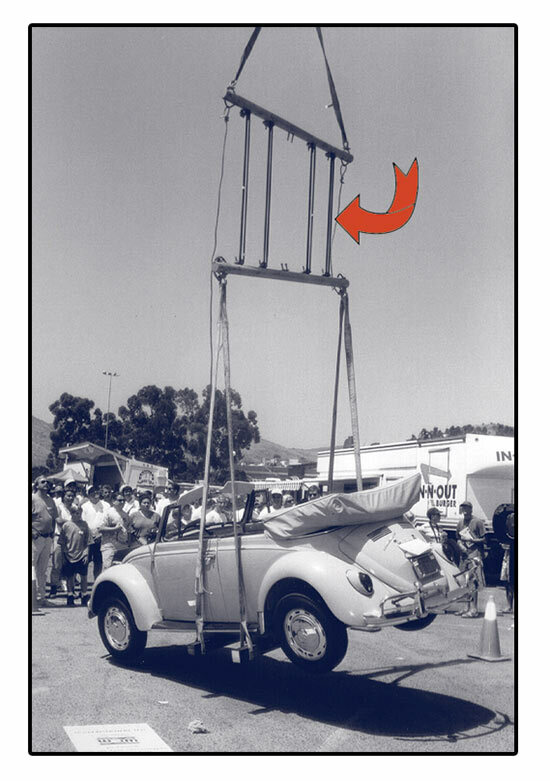 By renting a crane to lift up and suspend a VW convertible bug with our 4 piece Window Rubber Kit! Lorenzo somewhere deep in the Amazon jungle pushing the legendary “Bugazon” and WCM parts to the limits on the Trans-American race from Columbia to Argentina. Viva El Bugazon! 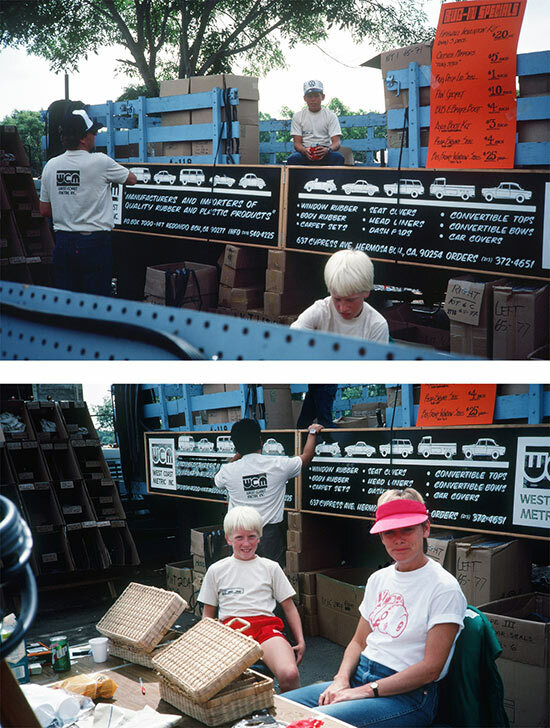 For about 8 years straight during the VW Classic Weekend we had some legendary “open houses”. This is the inaugural gathering and by the last one we had hundreds of attendees, food, kegs, a car show, and 3 live bands! 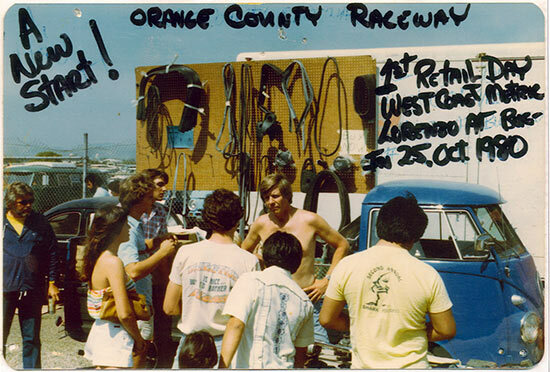 Longest Off-Road Race in the United States. 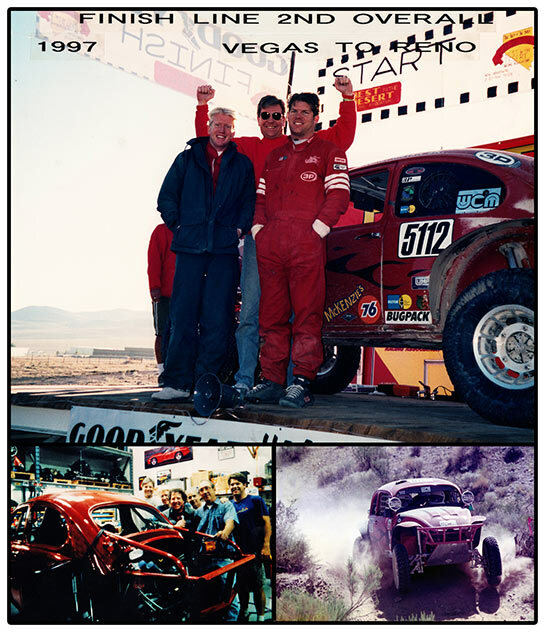 Team WCM’s Scott & Todd Pearson place 2nd in their class 5 1600 Baja Bug built at WCM HQ. 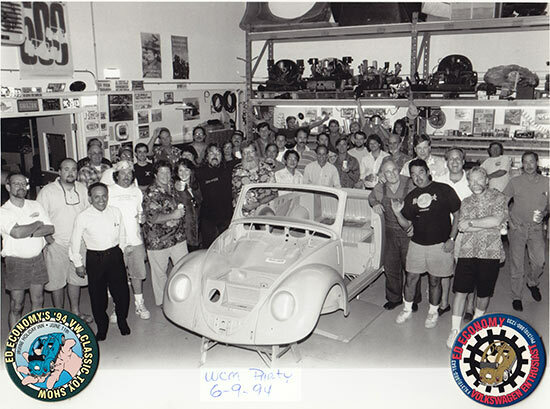 This is the original sketch by artist Ron Petro, which would soon become the birth of the 2nd generation WCM Logo. Todd Pearson and crew take a month to explore Mexico surfing, camping, and putting WCM quality parts to the test. Made in the USA. 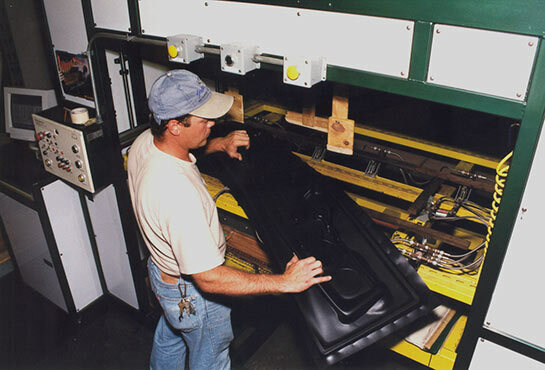 WCM purchases further machinery to keep manufacturing in house, and to assure the best quality vw parts in the world! 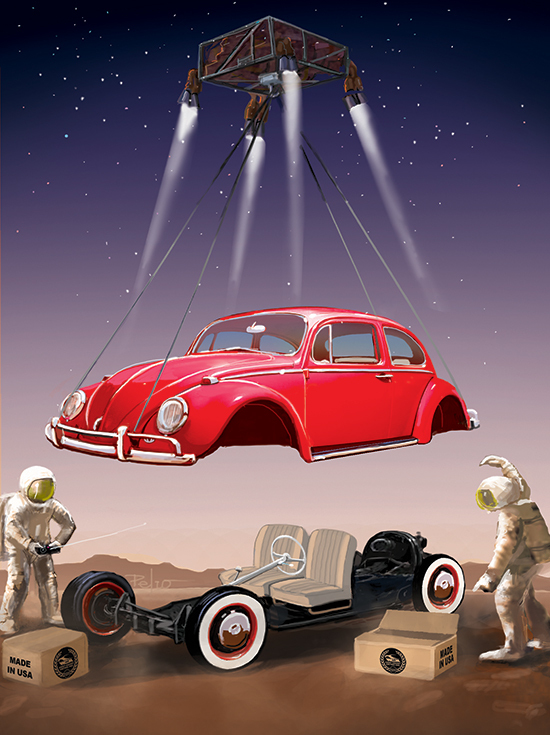 The 1967 VW Bug “Half N’ Half” is finished. People young and old love to see this car up close and in person. 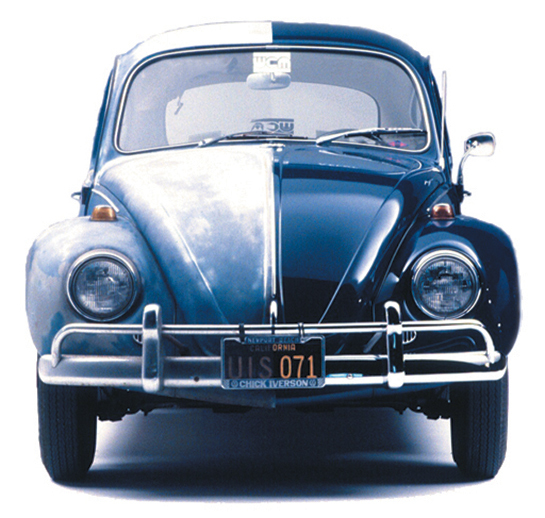 Half is original, the other half perfectly restored inside and out. As seen at local shows and in our museum. 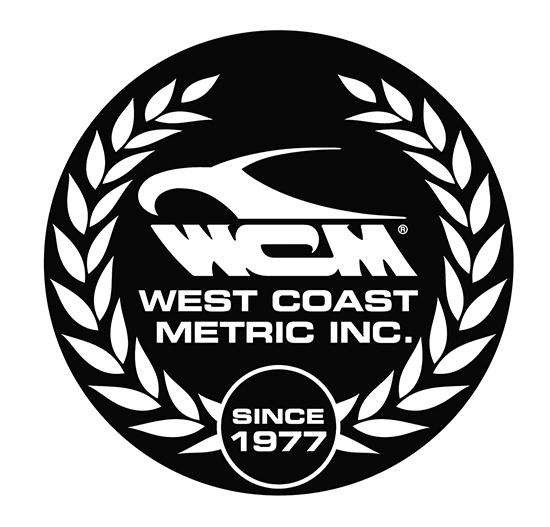 Restore it Right with West Coast Metric. 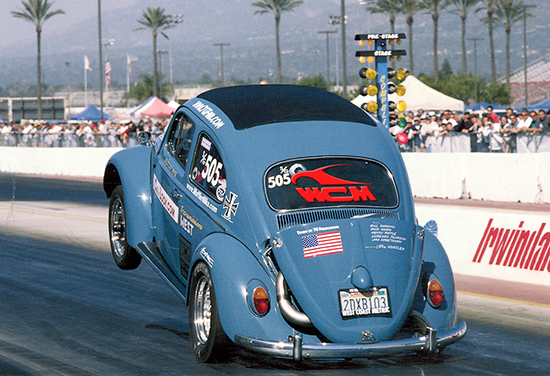 Legendary racer “Muffler” Mike Sheldon joins team WCM.